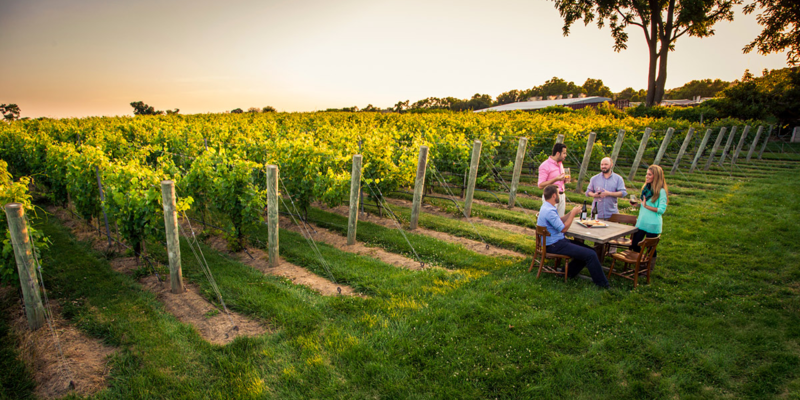 Join the Wolverine Wine Club as explore some local wineries and taste some of Michigan's finest wines. We will depart from campus around 11am, stop by three different wineries, then be home no later than 6pm. More specific details to follow.